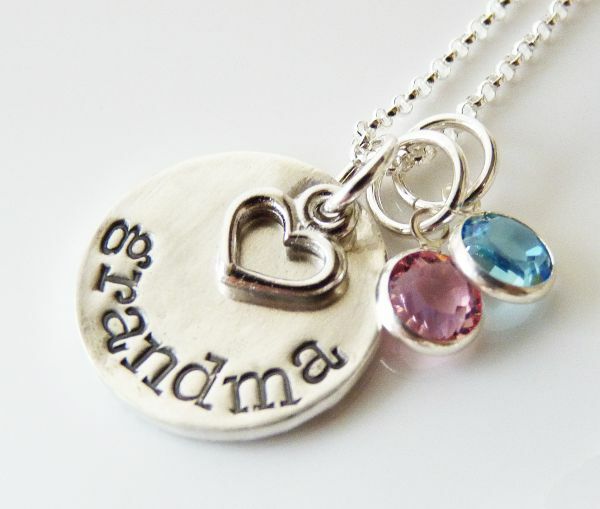 The gemstones can represent the birth stone for each of your children or just pick your favorite colors. These handmade necklaces can be customized for any occasion. With the holidays approaching quickly I know these will be a big hit. These necklaces are simply elegant and sentimental. 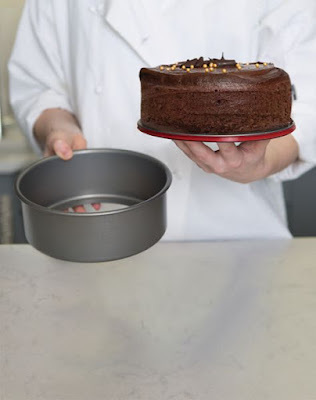 The Push Pan is a 100% watertight and leak-proof cake pan with a patented silicone-lined removable base making it perfect for cheesecakes, pies and more! An alternative to a spring-form pan, you simply place the pan on something sturdy, press the sides down, and voila - the perfect cake! The PushPan also comes with a 25 year warranty. 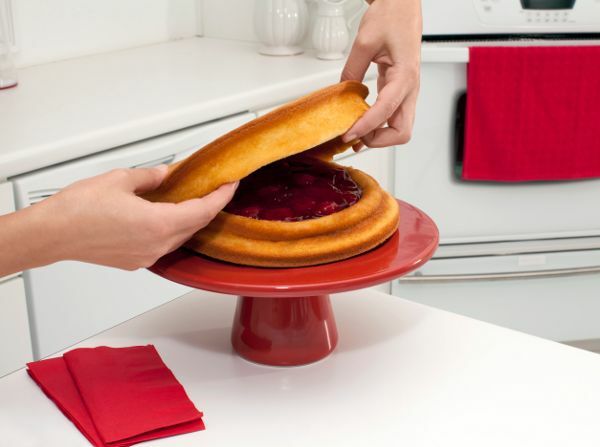 The Mrs. Fields cutie cake pan creates 48 bite-size cakes when you need a small amount of something sweet. It's ideal for savory options, like mini corn dogs or potato pancakes. 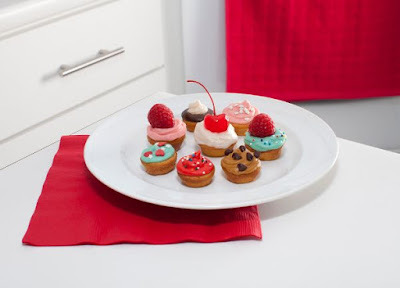 After you create your tiny treats, just pop the pan in the dishwasher. 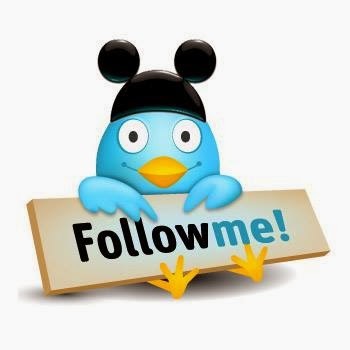 This giveaway is sponsored by Patch Products. You can get tons of entries by showing love and support to the sponsor and bloggers that make this giveaway possible. Set a reminder to come back daily as you can earn extra entries with daily tweets, secret words , and a few extra entries may be added during the course of the giveaway. 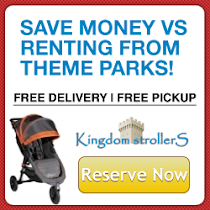 It is worth returning, we promise!" "ABC Flip Flop™ Blocks bring classic wood letter blocks to life, offering a magical experience for toddlers while they become familiar with the alphabet! Each block represents a letter, and inside each clear block is a suspended letter or character that begins with that letter! Hidden magnets in the adorable characters or letters dangling inside the clear 2" blocks allow each one to interact, jiggling and wiggling as they come to life! Use the magical wand to wave over the blocks and watch them move even more!" One winner will receive this set of Flip Flop Blocks! 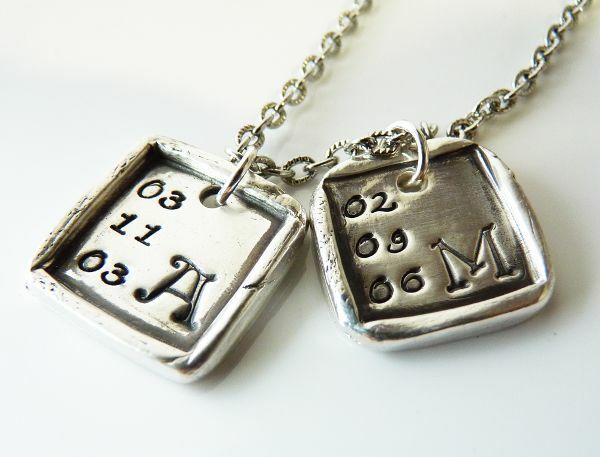 This is the perfect gift for a new Mom. 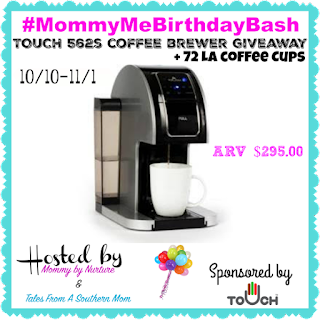 Welcome to the 2nd annual #MommyMeBirthdayBash with your hostesses Mommy by Nurture and Tales From A Southern Mom. 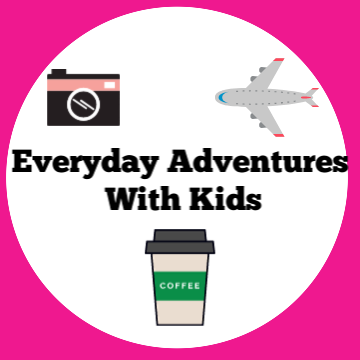 With a carefully selected array of fun prizes perfect for Moms and toddlers you are sure to find plenty of giveaways to enter from 10/10-11/1. To find more giveaways to enter during the event please click here. 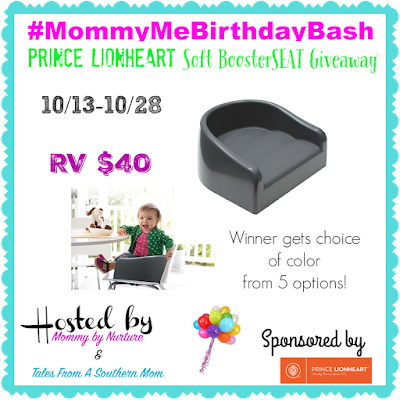 This giveaway is sponsored by Prince Lionheart. You can get tons of entries by showing love and support to the sponsor and bloggers that make this giveaway possible. Set a reminder to come back daily as you can earn extra entries with daily tweets, secret words , and a few extra entries may be added during the course of the giveaway. It is worth returning, we promise! One lucky winner within the Continental United States will win a Prince Lionheart Soft BoosterSEAT for their toddler! Easy to clean, light weight, and sturdy. Winner will choose their choice of color from 5 colors available on the website. Recommended for ages 3+ but a soon to be two year old has been sporting it very nicely. Light weight enough to take to restaurants with you or to use daily at home. 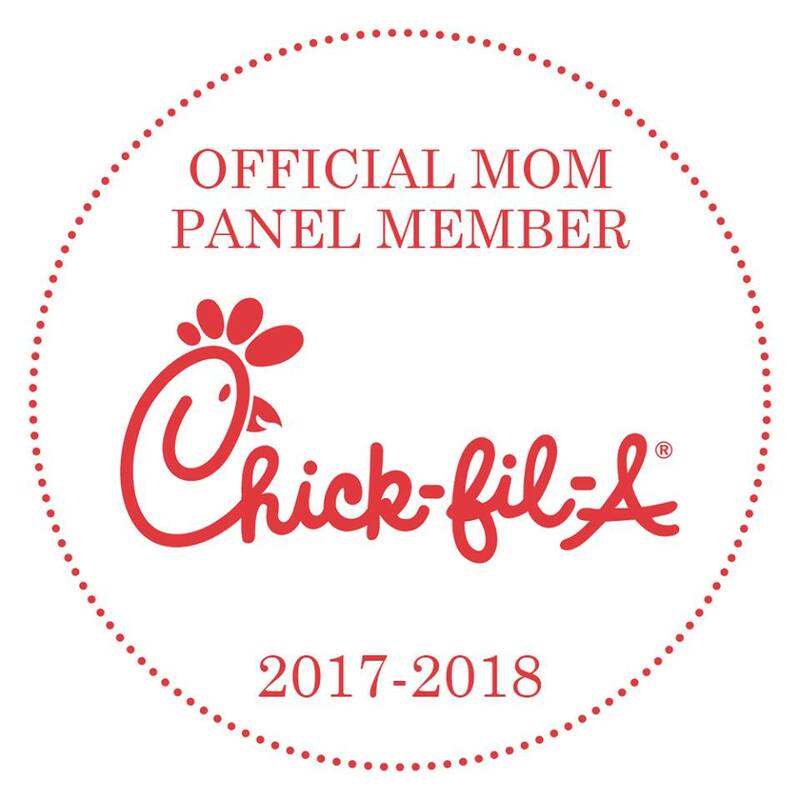 This is something that every new Mom needs! Perfect for a grandparent's house too. Growing up I loved American Girl dolls and I wish that there had been American Girl stores and Fashion Shows when I was a child. My eight year old daughter loves American Girl and she was SO excited when she found out that she won an amazing prize package from Milk Splash. 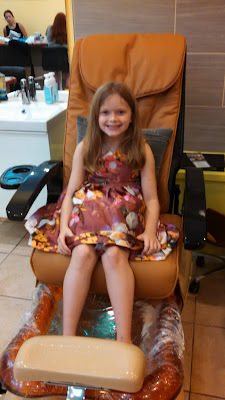 The prize package included eight tickets to the American Girl Fashion Show in Charlotte NC along with a limo ride and manicures and pedicures. The Fashion Show benefited Jeff Gordon's Children Foundation. 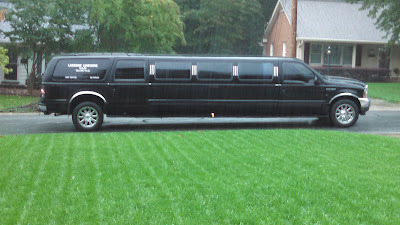 This was our ride to the American Girl Fashion Show! 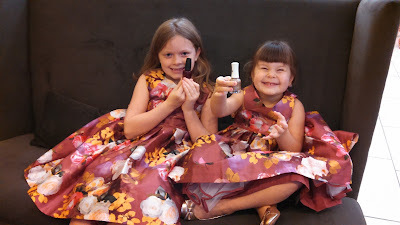 After having their very first manicure and pedicure the limo picked us up and we were headed to the Ritz Carlton in downtown Charlotte for the American Girl Fashion Show! 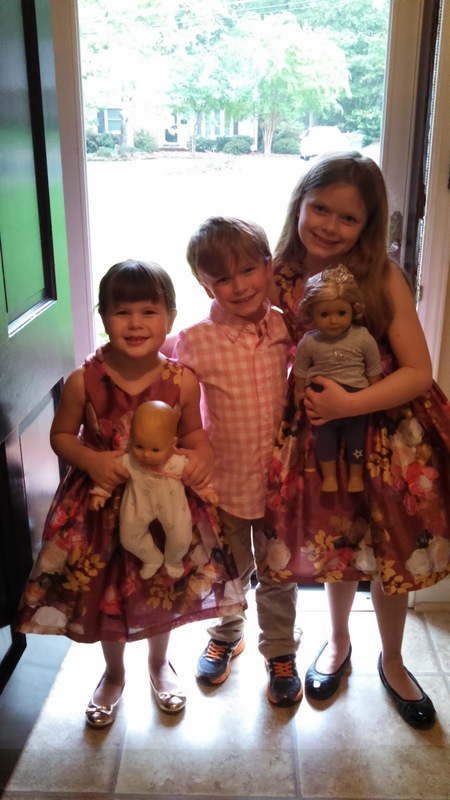 I don't know who was more excited, my girls or myself! When we arrived at the Ritz Carlton the girls were able to pose for photos and walk the 'pink carpet'. 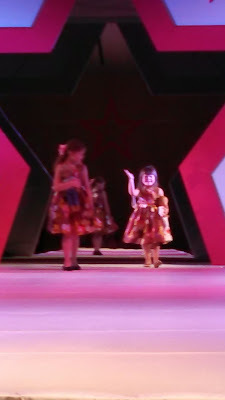 This was so cute. 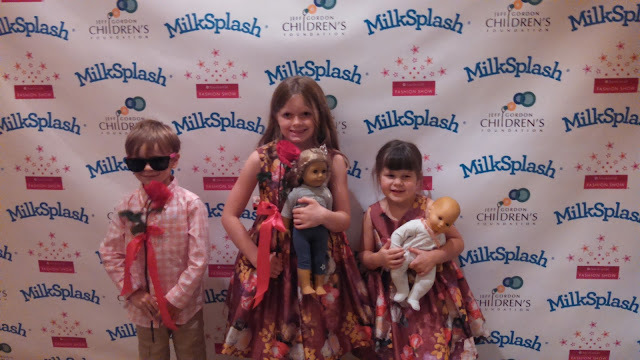 The children were given an American Girl Paper Dolls Kit, pink roses, Milk Splash sunglasses and fans. 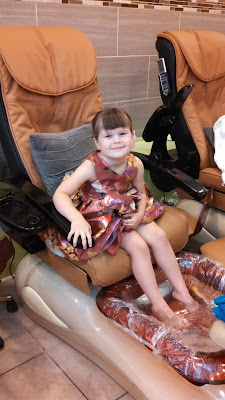 The adults received a goody bag complete with a Milk Splash, chocolates, nail polish and lipstick, jewelry storage bag and many other goodies. 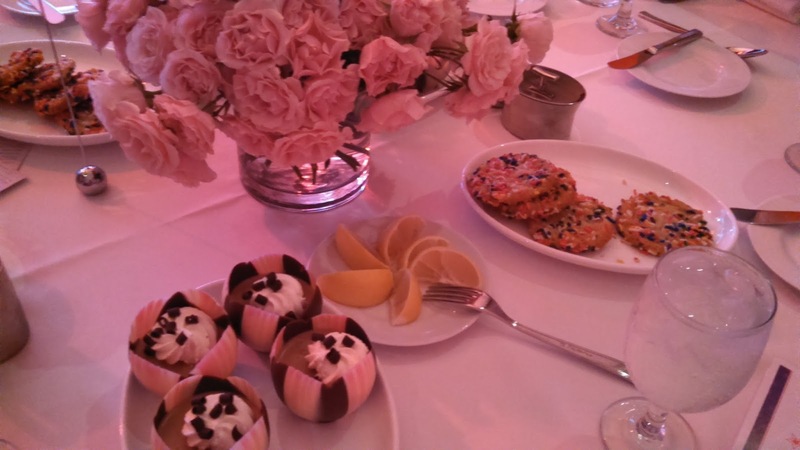 The tables were beautifully set with light pink flowers, sprinkle cookies, chocolate mouse cups and pink lemonade. The menu consisted of a mini hotdog wrapped in a croissant, meatballs, spinach fritata and a mini turkey sandwich. My girls were thrilled to learn that they would be able to walk the stage during intermission. This was the highlight of the day for my eight year old. 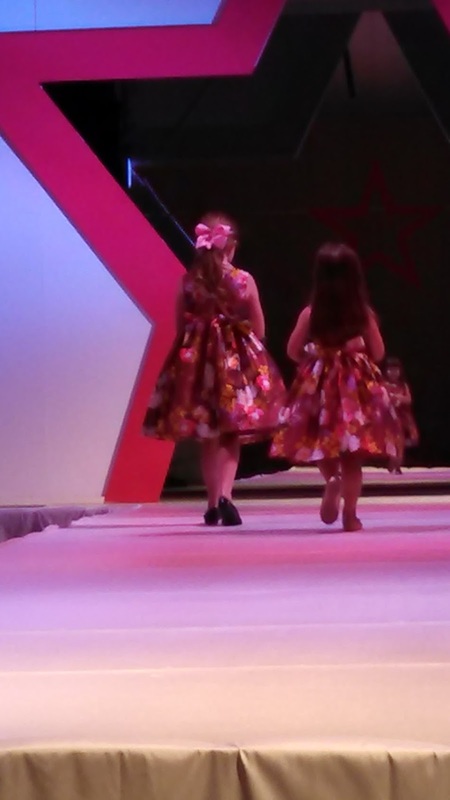 They both carried their American Girl dolls and walked together. 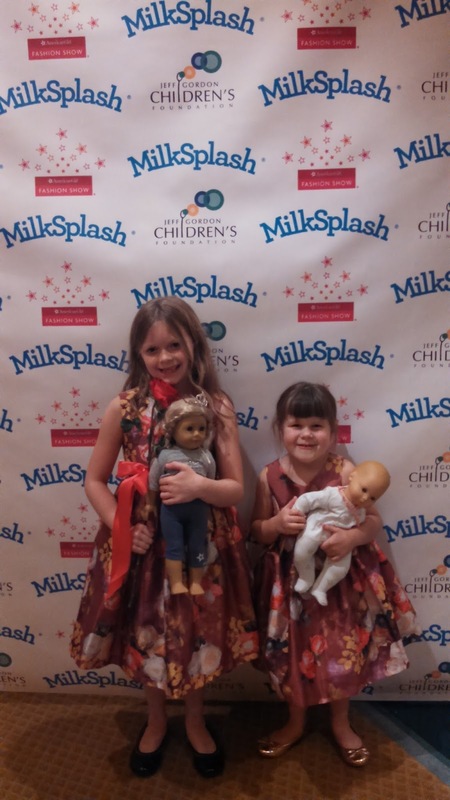 I want to say a big thanks to Milk Splash for making this such a special day for my children. 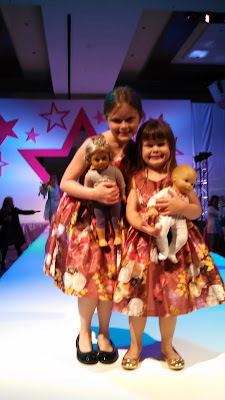 The American Girl Fashion Show was wonderful. We had such a memorable day. My children's favorite Milk Splash flavor is Jammin Banana. They love to flavor their milk. I love the Cookies N Cream. 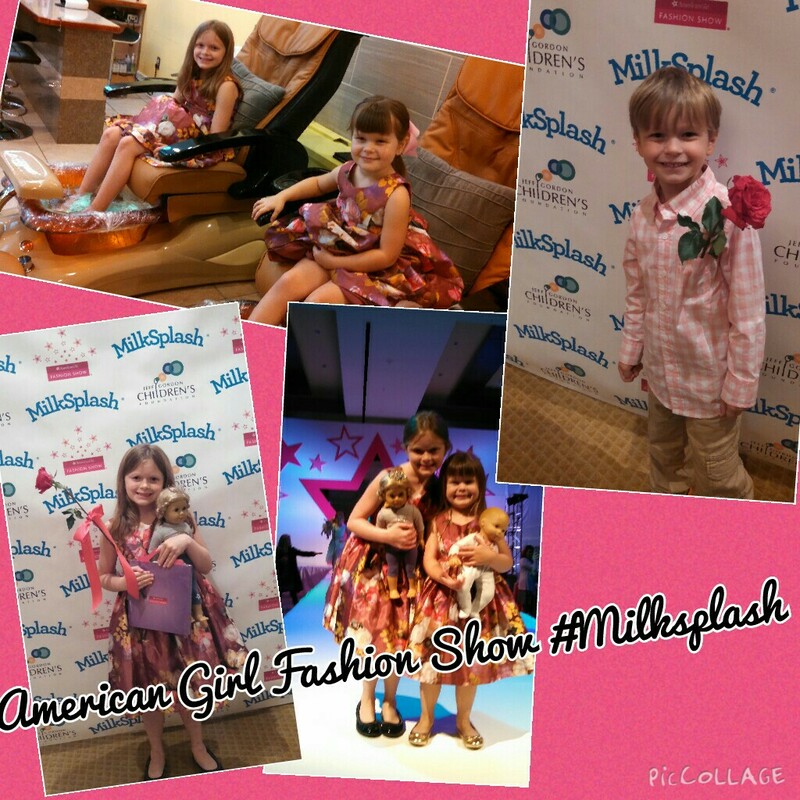 Milk Splash is available in Target, Walmart and many other grocery stores. This giveaway is sponsored by Little Tikes. 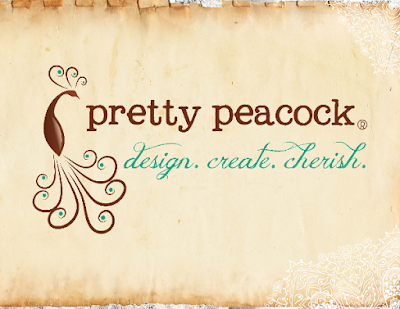 You can get tons of entries by showing love and support to the sponsor and bloggers that make this giveaway possible. Set a reminder to come back daily as you can earn extra entries with daily tweets, secret words , and a few extra entries may be added during the course of the giveaway. It is worth returning, we promise! One lucky winner within the Continental United States will win an Ultimate Cook Kitchen from Little Tikes. This is the perfect gift to get your little one cooking and inspired to treat you to a delicious meal of plastic imagination! 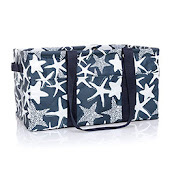 Retailing at $129.99 it makes an amazing birthday or holiday gift! This giveaway is sponsored by Touch Beverages and we have a special additional co-host from Simply Sherryl. 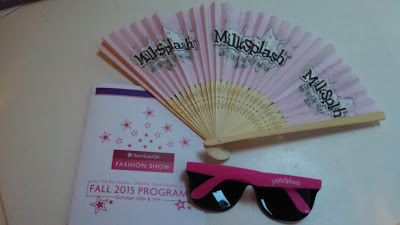 You can get tons of entries by showing love and support to the sponsor and bloggers that make this giveaway possible. Set a reminder to come back daily as you can earn extra entries with daily tweets, secret words , and a few extra entries may be added during the course of the giveaway. It is worth returning, we promise! One lucky winner within the Continental United States will win a Touch Beverages 562S Brewer as well as 72 cups of LA Coffee to start using it right away! Quickly brews a cup of coffee in about 1 minute: Brewer only takes 30 seconds to warm up from the cold start. Extra Large Water Tank: 90 oz. 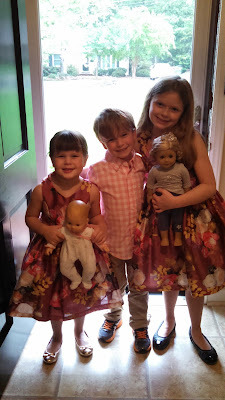 To attend the party guests must purchase a ticket. Prices start at $74 per person. Children under 3 are free. 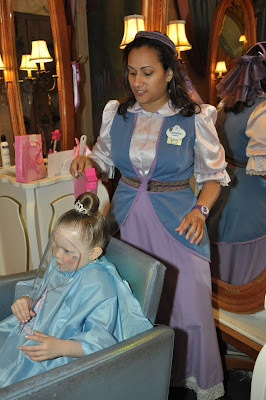 Guests can enter the theme park starting at 4:00 pm. The party begins at 7:00 pm and ends at midnight. The live entertainment is absolutely amazing at Mickey's Very Merry Christmas Party. 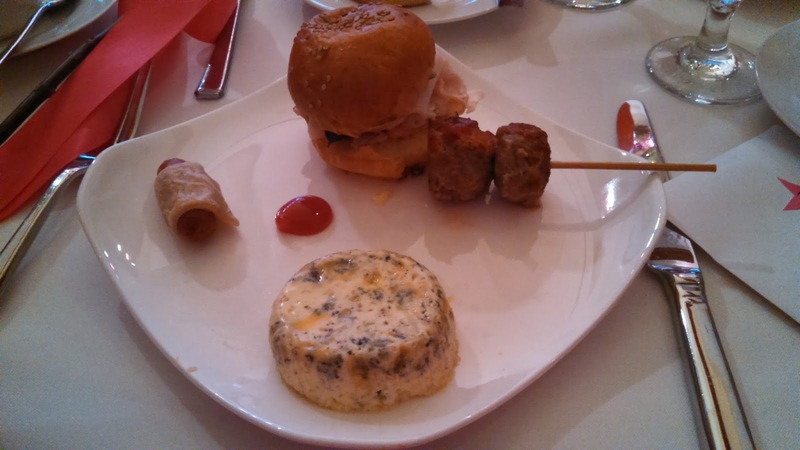 I have not attended the party however I have heard that is wonderful. We hope to make it next year in 2016. Cinderella's Castle is transformed at the party into a beautiful sparkling castle complete with blue lights and icicles. This is a must see! Grab your seats early and bring plenty of snacks for your little one's to keep them happy while waiting for this amazing parade to begin. The parade takes place at 8:15 pm and again at 10:30 pm. 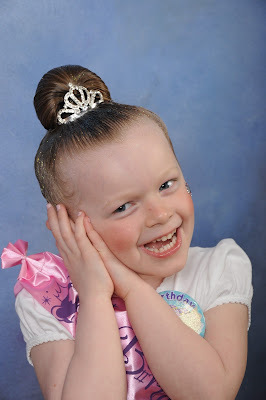 The later parade is not as crowded as the first parade but your little one's might be exhausted and fall asleep. 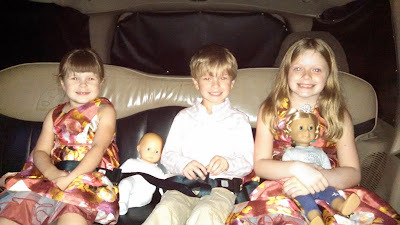 I would recommend going to the early parade at 8:15 pm if you have children under age 6. Characters featured in the parade include the Gingerbread Man, Elves, Jiminy Cricket, Goofy, Pooh Bear, Tigger, Scrooge McDuck and of course Santa! Be sure to head over to Tomorrowland (near Space Mountain) and dance with Buzz, Mike and Stitch to your favorite holiday tunes! This is a great time to let your kids burn off some extra energy, sit back relax and watch them have a blast. Times are 7:45 pm, 8:45 pm, 9:55 pm, 10:50 pm and 11:50 pm. This is a great show and really gets you into the holiday spirit! This is a take on the Nutcracker and includes Mickey, Minnie, Goofy and Donald. 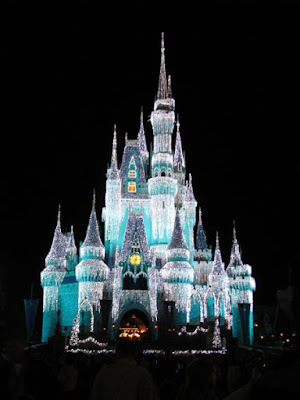 This show takes place in front of Cinderella's Castle at 7:30 pm, 10:05 pm and 11:20 pm. 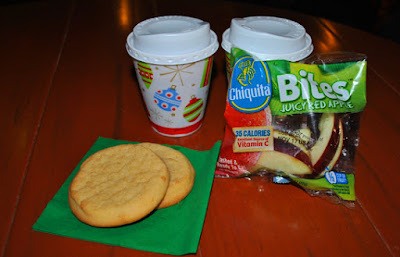 Complimentary hot cocoa and cookies are available at select locations throughout Magic Kingdom. Just look for the giant candy canes which mark the spot! If it's hot out and you don't want cocoa there are also apple juice available and apple slices available. Be sure to have a plan ahead of time. 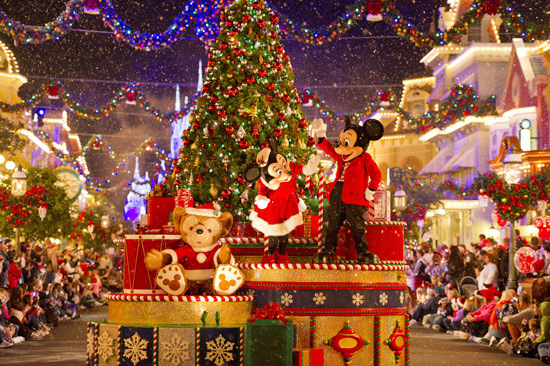 Fast Passes are not available during Mickey's Very Merry Christmas Party. Lines will be long for many meetngreets. Decide which characters you really really want to meet and try to get in line early. The most popular characters to meet are Santa, Mickey and Minnie and the Seven Dwarfs. The Seven Dwards and Santa will be located near Pinocchio Village Haus and they will usually appear at or around 7:00 pm. Be sure to bring snacks for your children while you wait in long lines and waiting for the parade to begin.